Two weeks ago on the podcast our very own Chris P brought up a very intriguing topic related to the vast videogaming communities that have gone from LANing in their basements with friends to streaming their lives on Twitch over a matter of decades. We just barely touched upon whether or not gamers still had a stigma around them in this day and age where games like FortNite and huge streamers like Ninja are bringing the gaming media to a more mainstream audience, albeit after he tried telling us Drake was the person who made gaming cool again in what I can only describe as one of the dumbest things I have ever heard from Chris and he is college educated (you can check out the episode here) . Thus, the question of “Is there still a stigma around gaming exist” is presented. Some solid points were made that, yes, 20 years ago the gaming community was very much so “underground” and viewed as a product of the nerd community exclusively. As we all acknowledged, in this day and age gaming is wide open for all to access with the most popular game in the world right now, both in player count and viewership, being completely free to play, however the whole stigma around gaming being uncool and exclusively for neck bearded nerds who sweat on their computer chairs running WoW raids like Dom and Guild Wars raids like myself, was thrown out the window long ago. In my personal opinion, this happened with the advent of online console gaming with the original Xbox and to a much lesser extent the PS2. Now everyone who had access to the internet and a 300$ console could play online multiplayer games with friends without the necessity of the much more expensive gaming PCs. This just connected so many more people who all enjoyed the same types of games especially with the addition of competitive websites where teams can form and compete against others far before eSport was even a term. 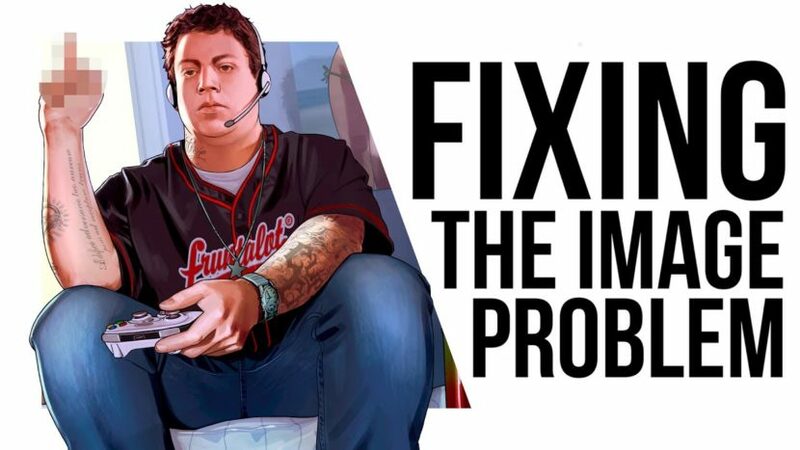 Not only has gaming connected competitive players together, but in combination with internet forums and community based websites, the more introverted gamers were finding channels in which they could connect with others who shared similar interests both in game and out of it. For example, I met one of my good friends Chaet through my cousin Chris2 who connected with him over Xbox Live playing Halo. This was back in high school 10 years ago and we still game and hang out to this day. Whatever stigma may have surrounded gamers 10 years ago is gone and thanks to gaming so many more people connected and so many communities have been formed…and it is not all thanks to Drake.